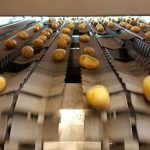 Dutch manufacturer of weighing and packaging machines Manter says potato processors are becoming more demanding, as they are looking for complete solutions when it comes to weighing and packaging, and not just simple machines. 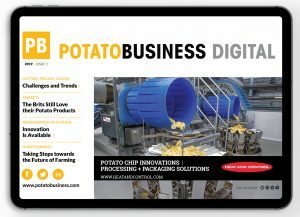 According to the company’s commercial manager, Michiel Eilander who recently spoke with Potato Business, there has also been a growing demand for increasing speed when it comes to weighing and packaging equipment. 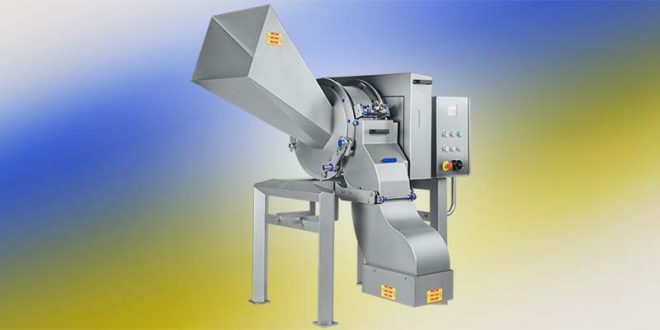 The company addresses this need by offering linear weighers that use intelligent software on the conveying systems to achieve the best speed. 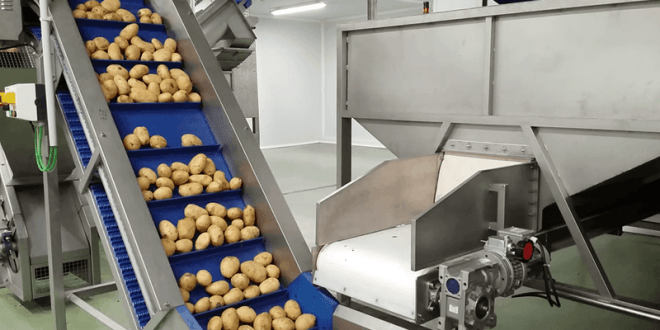 While circular weighers, which according to Eilander can deliver high speeds of 100-120/packs per minute, Manter does not consider them potato friendly, due to their high dropping heights. 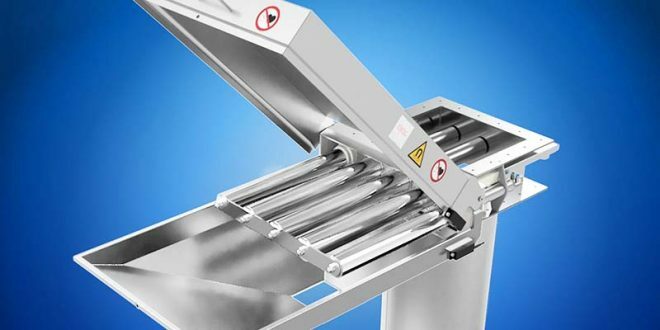 On top of demand for machines that accommodate higher speeds, the company’s representative also says processors are interested in buying machines that are easily cleanable and easy-to-use. 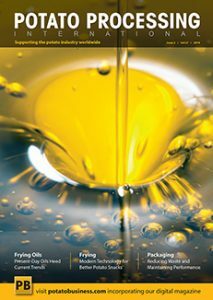 Software is also an important component when choosing a weighing & packaging solution, as customers are very interested in ease-of-use. 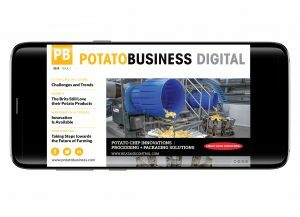 To this end, the company’s machines include a touch screen with pre-sets and an intuitive interface which can easily be used by a day-to-day operator. The pre-set settings can be tweaked, if needed, by the company’s technical service. 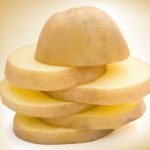 Before making an investment, Eilander advises buyers to have discussions with all suppliers in the business so they can make an informed decision. 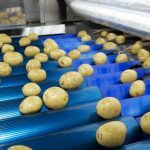 Since weighing and packaging solutions usually tend to be used for 10-15 years, processors should try to look at the total cost of ownership before settling on a particular model. 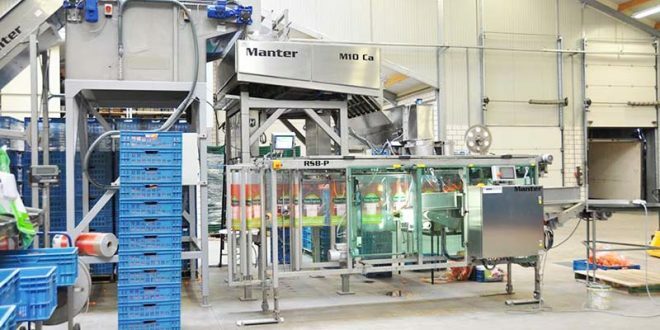 The Dutch weighing & packaging solution manufacturer is most active in Western and Central Europe, but also in the Iberian Peninsula in markets such as Spain and Portugal. 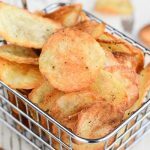 According to Manter’s representative, the company is seeing growing interest in India as well. Historically, the US and Latin America have also been very important markets for the company.